Even though I consider myself to be pretty much a drugstore brand pro, CoverGirl is a brand I don’t buy from that very often. 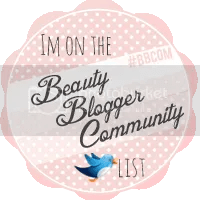 It’s not that I have anything against them, I just often find products I love from NYX, e.l.f., Wet N’ Wild, Revlon or Maybelline and never make it over to the CoverGirl section. I was excited when I found out I would get to test out these new products because I figured it would be a good way for me to get more familiar with the brand. The Super Sizer Mascara by LashBlast, Retail Value, $7 –The Super Sizer by LashBlast Mascara gives you 400% more corner-to-corner volume for full, fanned out lashes. Our amazing Lash Styler transforms even small lashes— just twirl as you apply it to your lashes for an instantly Super Sized lash look. I’m already confused. Who is LashBlast? I thought I was reviewing CoverGirl. Why does this mascara have like 8 names? 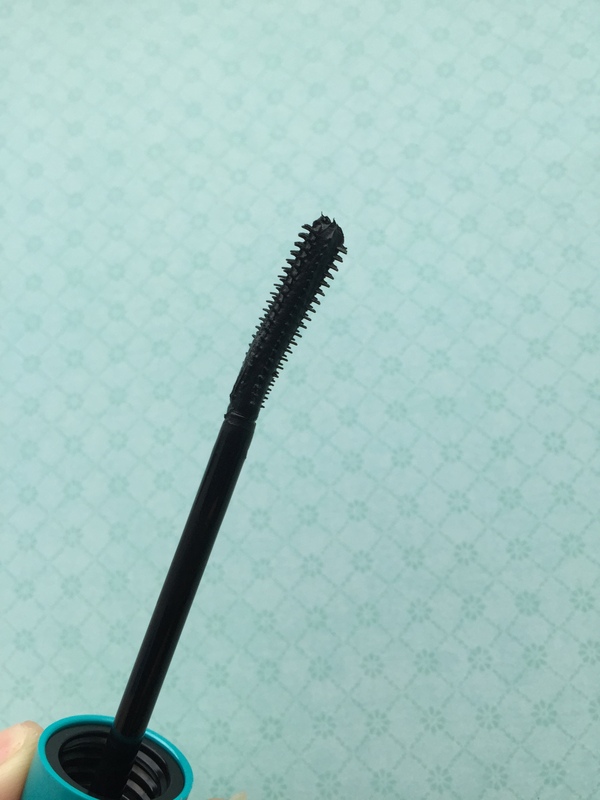 Titles aside, the wand for this mascara is not what I was expecting. I decided to test it out before work one morning. Pictured below is my poor eyeball before mascara. So sad! Excuse the eyebrows, I haven’t had time to see my beloved eyebrow lady in quite awhile. 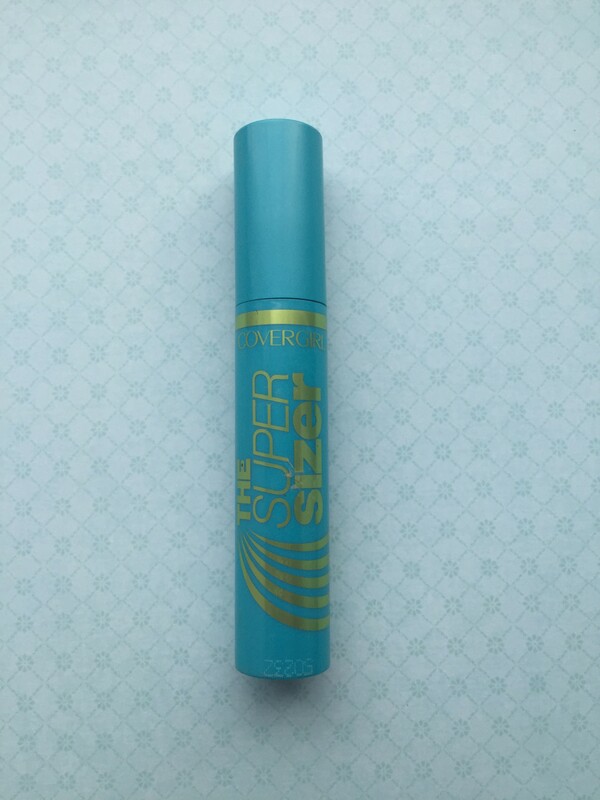 The Super Sizer mascara applies really thickly at first. Despite all the darn twirling and wiggling with the thin wand, it’s kinda clumps at first. I had to get out my little lash comb to try to deposit the mascara more evenly. After a few minutes of frantic combing, I was able to spread the mascara out more evenly, and it looked a lot better. 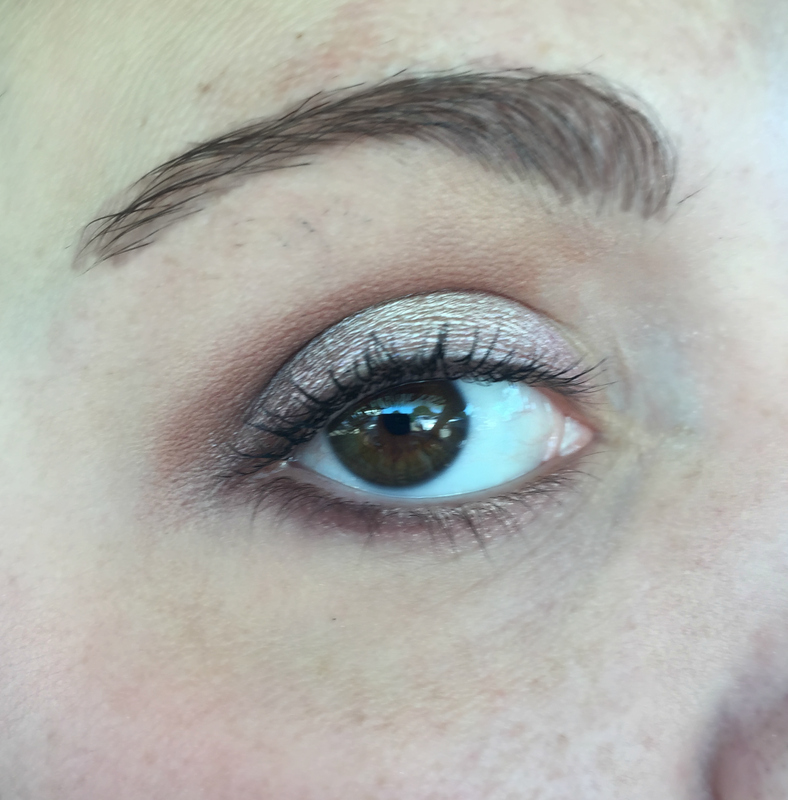 I didn’t see much increase in the volume of my lashes, but the mascara definitely made them look longer, which was nice. The mascara also lasted about 12 hours without any smearing or smudging, and that’s a bonus. I liked having long lashes all day. Despite this, I’m not sure I’m in love with the Super Sizer Mascara. I might pull it out when I want a bit of length on my eyelashes, but it’s not super convenient to apply, which is always a drawback to me. I also think there are other drugstore products that already essentially do the same thing, so to me there’s nothing really special or unique about the Super Sizer. All in all, it’s not a bad mascara, but it’s nothing to write home about, either. Intensify Me! Liquid Eyeliner by LashBlast, $8 Get the control of a pencil with the intensity of a liquid eyeliner for beautifully defined eyes every time. Our all-new paddle-shaped tip gives you two looks in one—thick and dramatic or thin and elegant. The intense black formula glides on smoothly and dries quickly for instant drama. The name of this eyeliner has an exclamation point in it, so you know it’s exciting!!!! Anyway, I’m notoriously bad at liquid eyeliner, so I was mildly terrified of using this product. 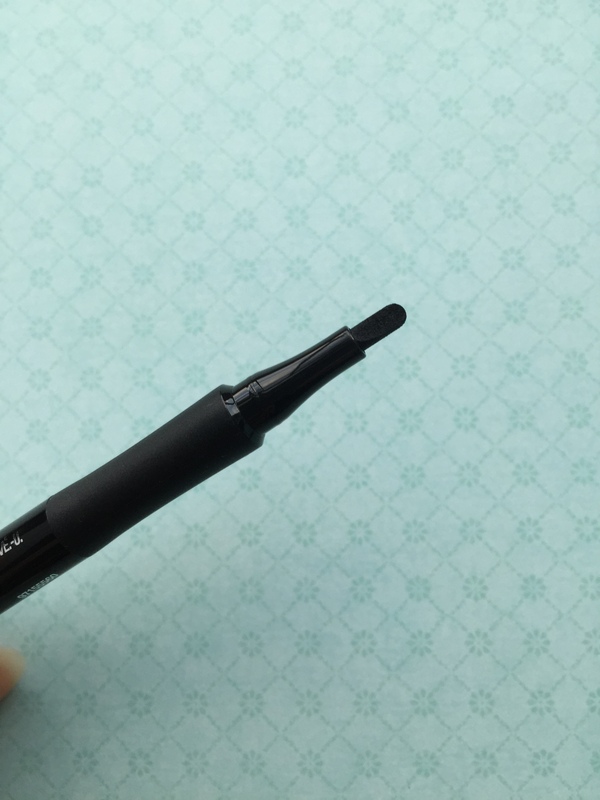 I’ve tried other eyeliners that use the marker-like felt tip end, and it’s not been sucessful. I’ve found product doesn’t always evenly apply with these types of eyeliner, so I wasn’t expecting much from this eyeliner. Especially with this paddle tip. This is something really unique- I haven’t seen any shaped felt. I was actually really pleased with how smoothly and evenly this eyeliner applied. 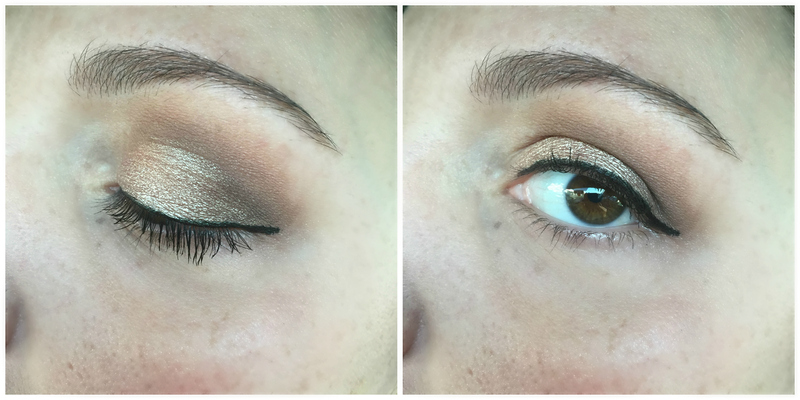 I was able to get a decent thin line using the fine side of the eyeliner, and then I flicked it out at the end with the thicker end. 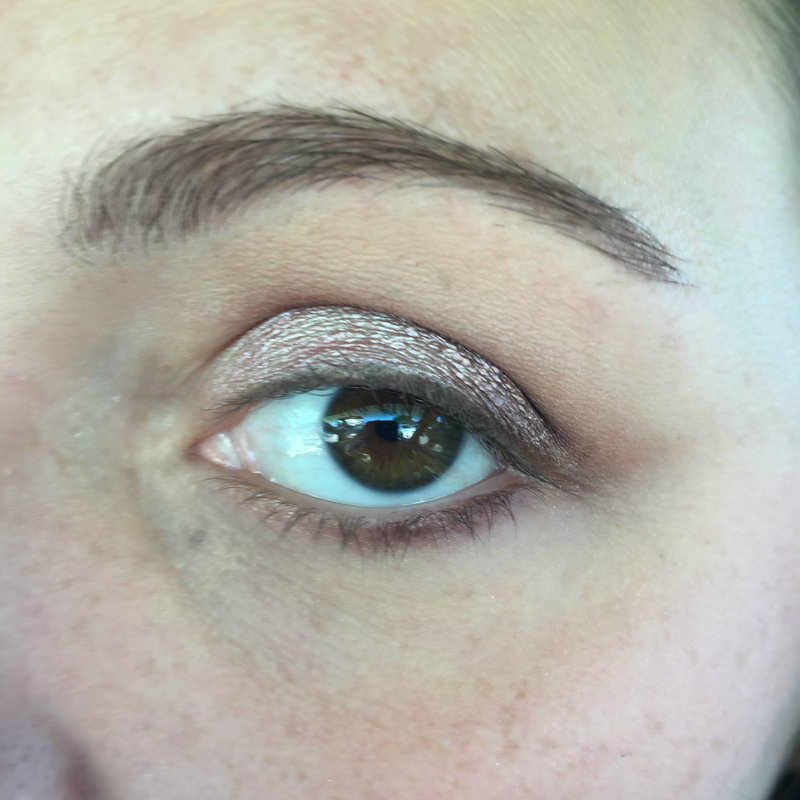 The product set pretty quickly, and once it was on my skin it didn’t smudge or smear, and only came off with makeup remover. I wore it for about 12 hours and it still looked great at the end. I kept the line kinda mellow for work. I’ll be trying a real cat eye this weekend. I’m really bad at applying eyeliner, but I actually got a lot of compliments from people while wearing the Intensify Me Eyeliner. I’m really excited to try this again to make a real cat eye, but I like that I can also get a thin, work appropriate line from it. I would definitely purchase the Intensify Me! Eyeliner. It’s probably the most convenient felt-tip style eyeliner I’ve used so far, and that’s including some of the higher end brands. I’m really glad Influenster shared these new products with me. 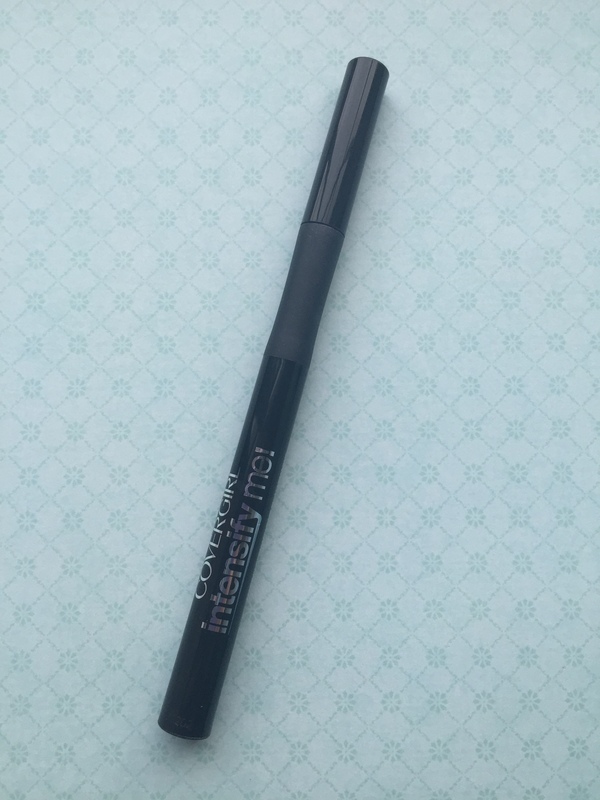 While the Super Sizer mascara wasn’t my favorite, I would have never tried the Intensify Me! Eyeliner on my own, and it turned out, I loved it. 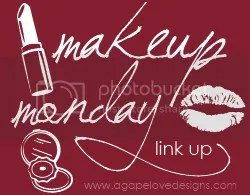 -What are your favorite CoverGirl products? 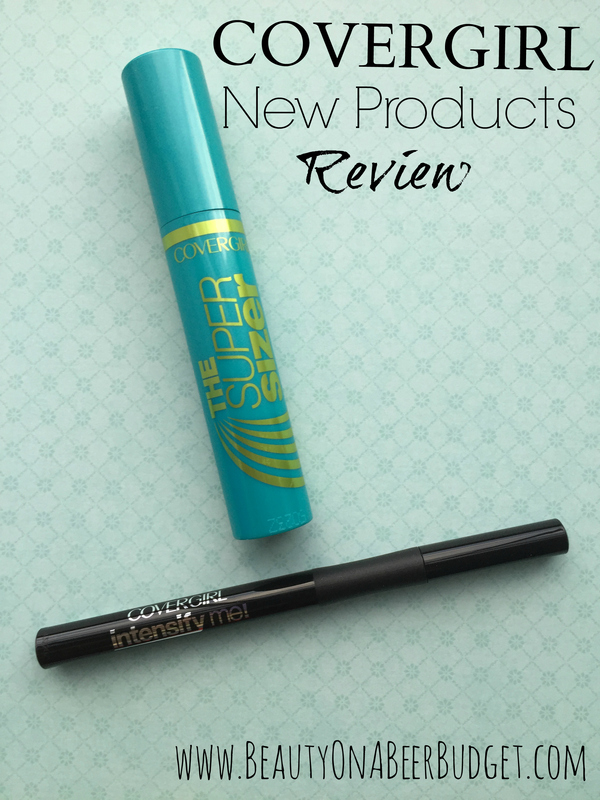 -What do you think of The Super Sizer Mascara and Intensify Me! Eyeliner?